I just participated in Jessica Stanford's Magical Product Swap! 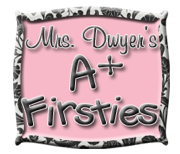 I was paired with the fabulous Tanya Dwyer from Mrs. Dwyer's A+ Firsties! Do you know Tanya? 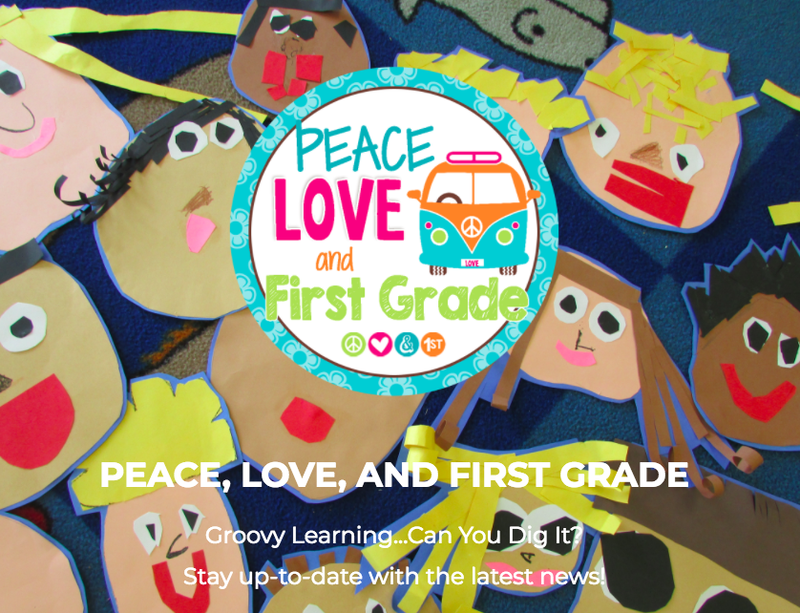 Tanya is a seriously creative teacher and Mom to two super cute kiddos! 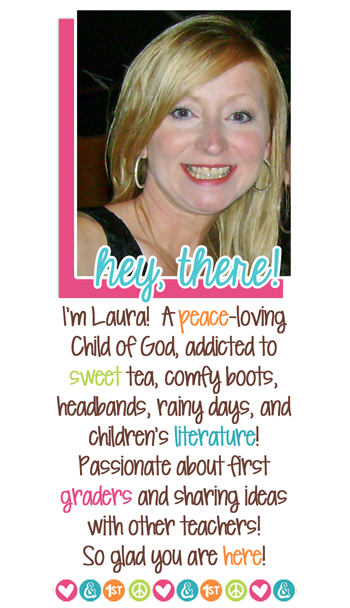 She's also the author of a precious First Grade blog. Have you visited her blog?? 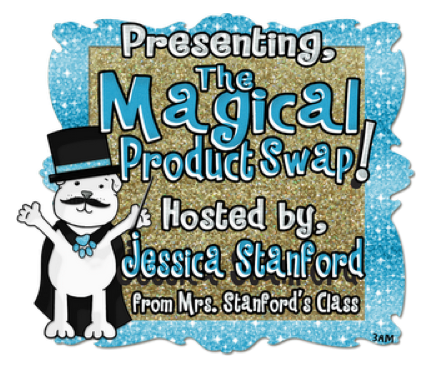 Well, Tanya has a product that will make your students feel super smart! Do you teach rules for the ending "k" sound? Do you teach the multi-syllable rule?? Hmm...Take a look at this! I'll be quite honest. 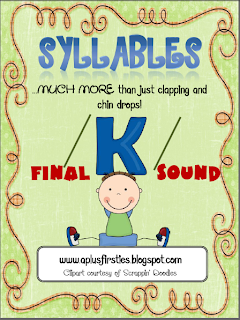 I've never taught my students the multi-syllable rule for the "k" sound ...until now! You know how deep down we all know kids "crave" rules? Well, let me just tell you, my kiddos loved learning this rule! 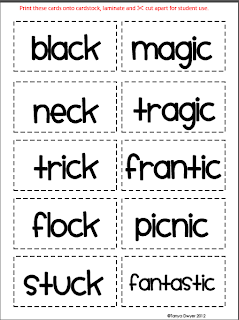 Tanya suggests using this set AFTER you teach "ck" for one syllable words. She makes a great point for teaching this rule. Once students learn "ck" they tend to use it with multi-syllable words. Let's fix that by teaching them this rule! First off, this set provides you with an anchor chart/poster (call it what you like) that clearly explains the final "k" sound. It's pictured below. This serves as a great visual reference for students. 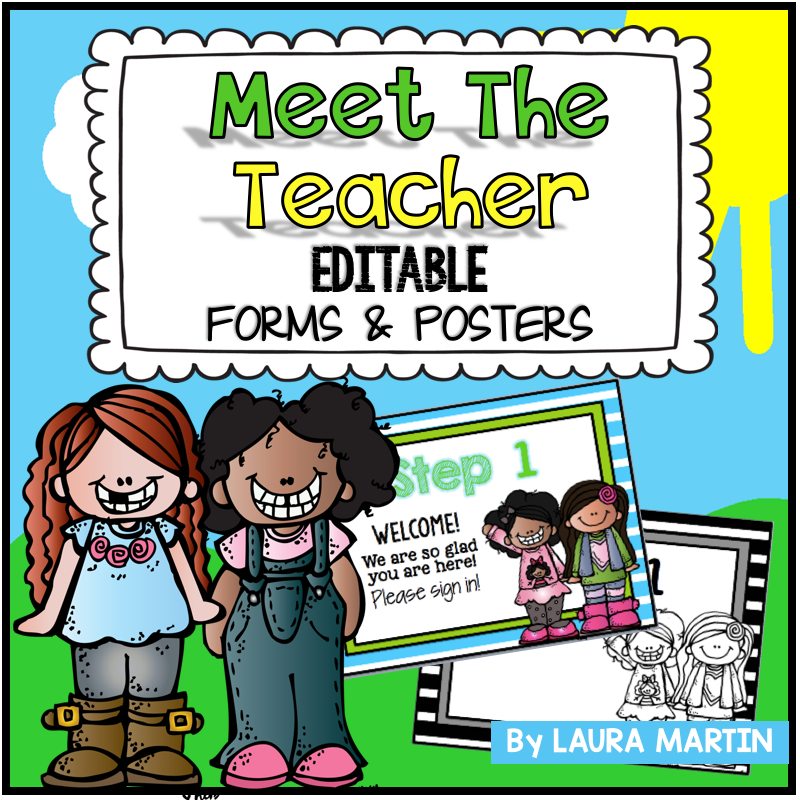 I also copied this page and placed in students' writing folders. 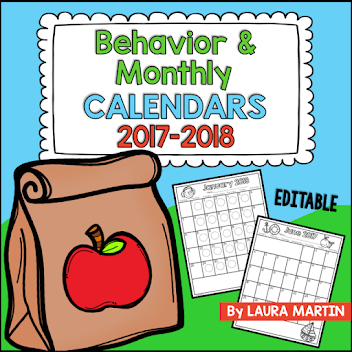 Once the rule is introduced and modeled, students can put the skill into action. 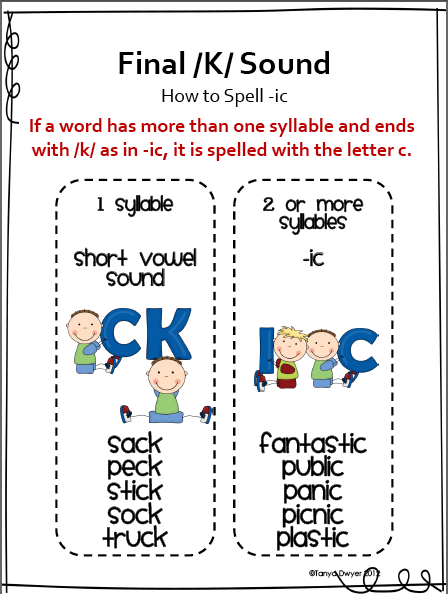 Tanya provides you with word cards and recording sheets for sorting words based on the "k" rule. There are two options. 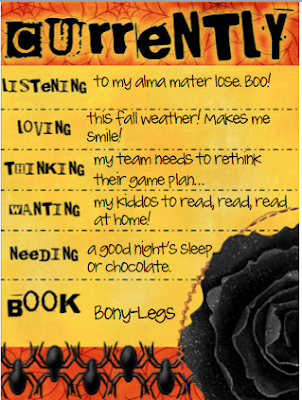 You could use these in a pocket chart or have students sort in envelopes. 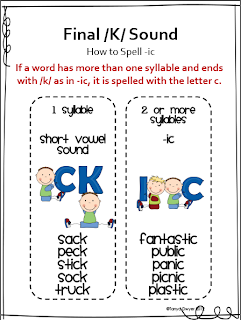 We sorted "ck" words in a "sack" and "ic" words in a "plastic" bag. Ha! Whatever it takes, right?? The sorts are then recorded on the recording sheets. 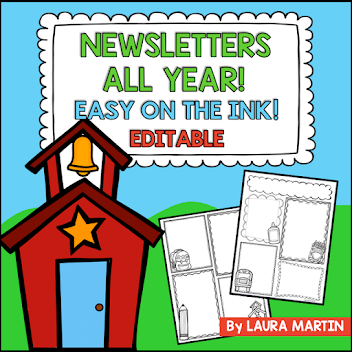 Right now we're working on an anchor chart to post in the classroom, too. 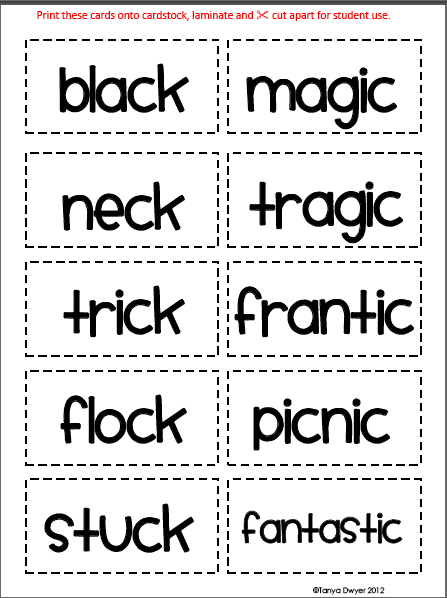 That way, when we find a new word, we can add it to the chart, and students can reference. For a cleverly practical and inexpensive way to teach the ending "k" sound, check out Tanya's pack! The best part: My students felt like big kids sorting these words! They especially loved "tragic" and "frantic!" So great for this month!! If you have never visited Tanya's blog...you must! 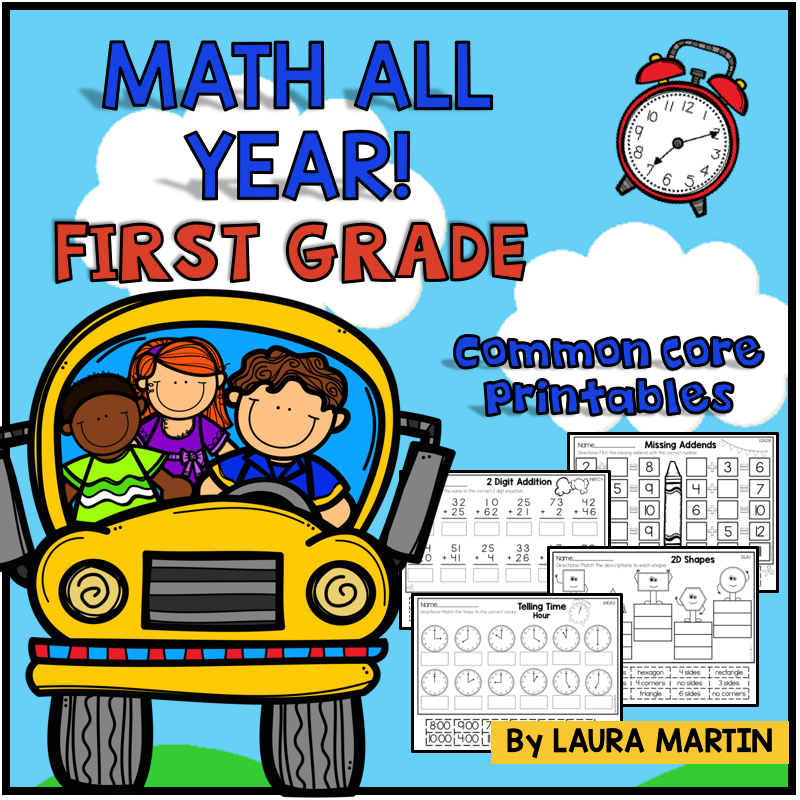 Tanya recently wrote a very timely post about book boxes. 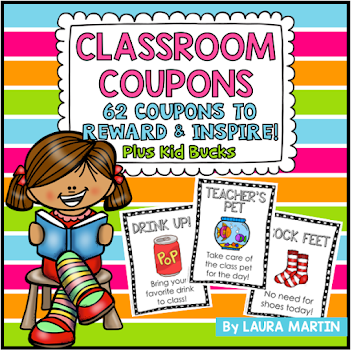 I know a lot of us use them, and I never tire of reading good ideas for those babies! Click on her button above or Go Here to read the book box post on Tanya's blog. I'll post our class "k" anchor chart once it's completed. This school year is flying, and it's time to link up with Farley!! If you like a good witch voice, check out Bony Legs! Love to read that book aloud! Click my Currently to link up with Farley!